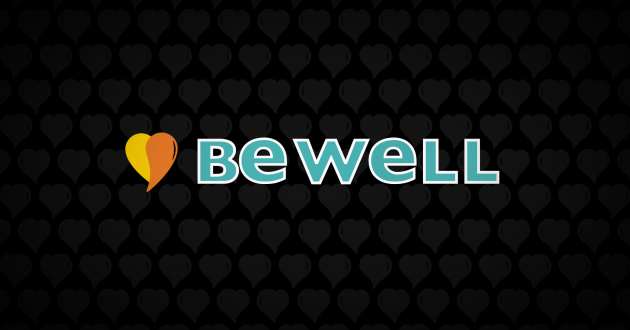 In June 2018, the ideastream health team launched Be Well: Heart Health on YouTube. The series explores various ways to keep your heart healthy, ranging from checking risk factors like cholesterol levels, to finding out why eating nuts and olive oil is good, and sitting is bad. Another video explores ways to fit more movement into your day without getting overwhelmed so you sit less and are more active.